Kids often learn about the common R’s of Sustainability: Reducing, Reusing, and Recycling at school. It’s a popular topic around Earth Day. Today, sustainability defines the models necessary to ensure the survival of the human race and planet Earth. This includes ways to slow or reverse pollution, conserve natural resources and protect our environment. 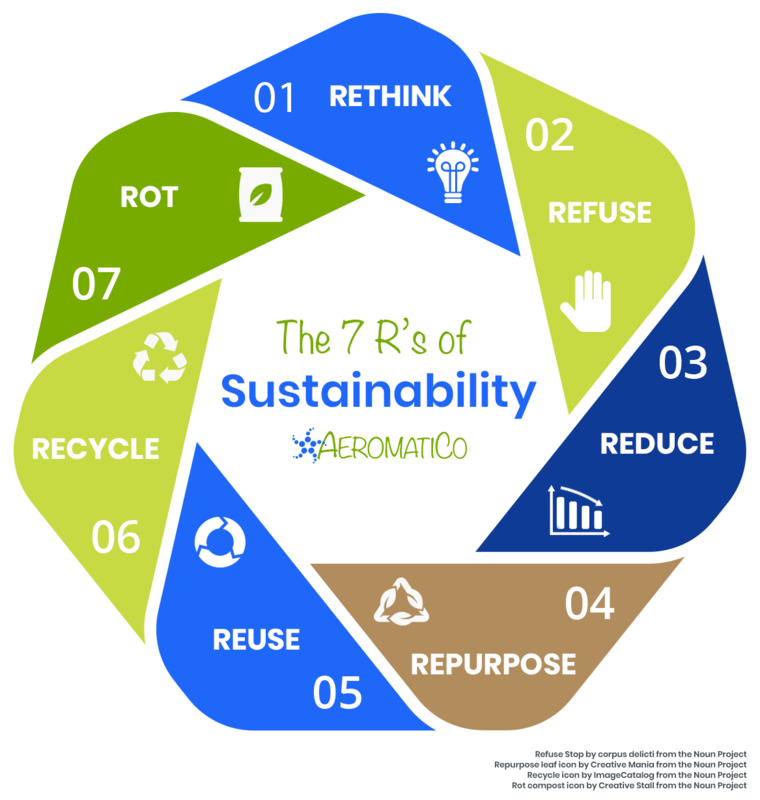 There are actually 7 R’s of Sustainability and I’ve spent some time thinking of ways to incorporate them into your daily life. The next time you are standing in the grocery store take a moment. Do you really need to purchase that box of individually wrapped snacks? Could you recreate the same thing at home instead? In our house we try to determine if we really need the item at all. Sometimes, we opt for the convenience. The point is to stop and think. I’ve been doing a lot of thinking about packaging in general. I love the new concept stores that are popping up in cities, like Package Free. Consumer choice can help drive product companies to adjust their packaging. Let your favorite suppliers know how you would like to see changes in the way they deliver their products to market. Often we fall into complacency by allowing ourselves to rationalize the situation. “I’ll just recycle this” when in fact, we should opt for reducing our consumption. When we become conscious of our choices and question whether or not we really need something, we are better able to make informed decisions. We all have lots of things that we acquire in the course of our daily lives. Whether it’s extra glass jars from our food stuff, clothing items that we no longer wear, or household items that we no longer use, these items can be creatively upcycled. BoredPanda has a great article on how to transform your old stuff into something even cooler than it was originally. The easiest way to get started is to contact your city’s public works department to determine if there is an existing curbside program.Curbside recycling programs usually offer pickup once or twice a week. You may need to acquire a designated recycling bin to participate. Ask for a list of items that are accepted in the program and be sure to follow the directions. If there is no curbside program in your area, locate a community recycling drop-off center. In some cases, items that are not accepted in your curbside pickup are accepted at a drop-off center. Ask at work about recycling and keep a box under your desk to separate out the recyclables. Consider putting a small bin in your car to make it easy to collect plastic bottles and other items while on the go. The final of the R’s of Sustainability is rot, or rather, allowing your organic waste (food scraps, grass clipping, etc.) 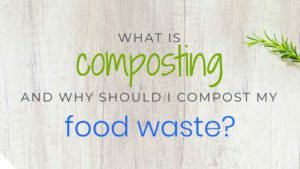 to decompose in a process typically referred to as composting. That rotting organic waste can be transformed over time into a nutrient rich soil amendment. That same waste in a garbage bag sent to the local landfill will increase greenhouse gas in the form of methane. Even if you use a garbage disposal, most of the solid waste is simply filtered out at the water treatment facility and rerouted to the landfill. More and more municipalities now have curbside pickup services much like recycling, but better yet, “do the rot thing” and start composting in your own backyard. 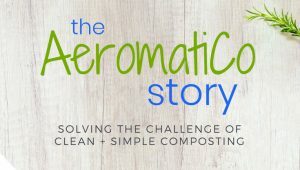 There are lots of composting solutions available but for clean + simple composting of your food waste, use AeromatiCo, the patent-pending, fully automatic compost bin. Learn how having one in your home can completely revolutionize your food waste! Here’s a handy graphic for you to print out and put on your fridge as a daily reminder of the 7 R’s of Sustainability. Pin it to Pinterest to encourage others to help save the planet too! I’m in the waste management field and I’ve not seen the 7 R’s – love it! I think my favorite one is Refuse – in an effort to simplify life and reduce ecological footprints! Thanks for making me aware of these. Thanks for your visiting our website and blog. 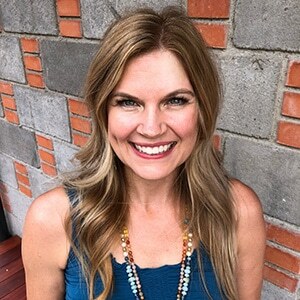 I definitely took the lead from some of the great Zero Waste advocates when I was working on this post, but ai think it’s important to change our perspective from one of “what do I do with my waste, to how do I avoid it in the first place”. Thanks again! Hi! Thanks so much for visiting our website and blog. I definitely took the lead from some of the Zero Waste advocates across the web, but this one is courtesy of my friends from Bodhi Surf School in Uvita, Costa Rica. Travis came and spoke to a group of our students a couple years ago and helped inspire my interest in being more environmentally aware of our choices as consumers. Thanks again!